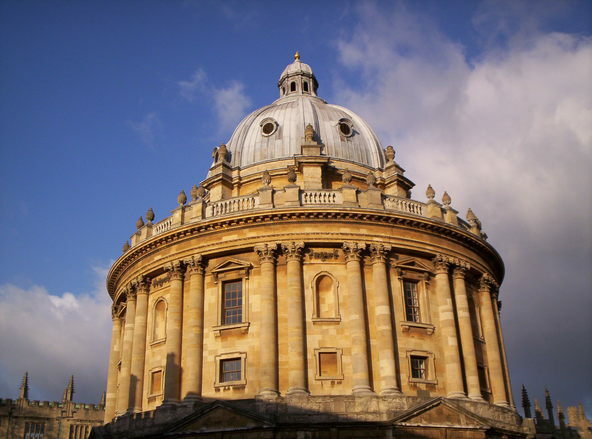 Being a new student in Oxford brings its own set of problems. You’re starting a new life in a city which was founded on academia. You have to be one of the best in the country to get in to start with. 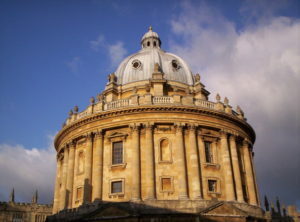 Often students were the top in their schools, then they come to Oxford to find they are just a small fish in a large pool. I know because over 30 years ago, I too was that small fish. One of the biggest problems students face is homesickness. Being unleashed out into the world when you have spent all your teenage life used to a family environment. Used to routines. Used to your mum or dad geeing you up each morning to get out of bed. To get ready for school. Now you’re responsible for all that and that can be a challenge on top of the academic work. Imposter syndrome is very common among students. Not feeling you belong here. One day you’ll get found out! Don’t worry, when we doubt ourselves we can start to worry and that then creates this cycle of stress, which really doesn’t help our memories. If you’re bright enough to get into university in the first place, then you’re able to get a degree. It could be you’re not doing the right degree for you. Being organised benefits the student greatly. Setting alarms, making sure you have enough food, eating regular meals, getting the balance of study and fun right. Being a student isn’t all about work you know. There are many things you can do to help build your confidence levels. Lowering stress levels, developing lasting friendships, and finding those who can help you. Your tutors are valuable, if you find your tutor is unhelpful, see if you can find another one. If the problem is your memory, you might find the stress is causing you to not take the information in. Stress affects the Hippocampus which is the part of the brain responsible for memory. Lowering stress can help you retain more information, often by helping your sleep. *Overseas students please note I do not take payment directly from your parents. It has to be paid to you first, so you can pay me. This is done to protect us both from money laundering.